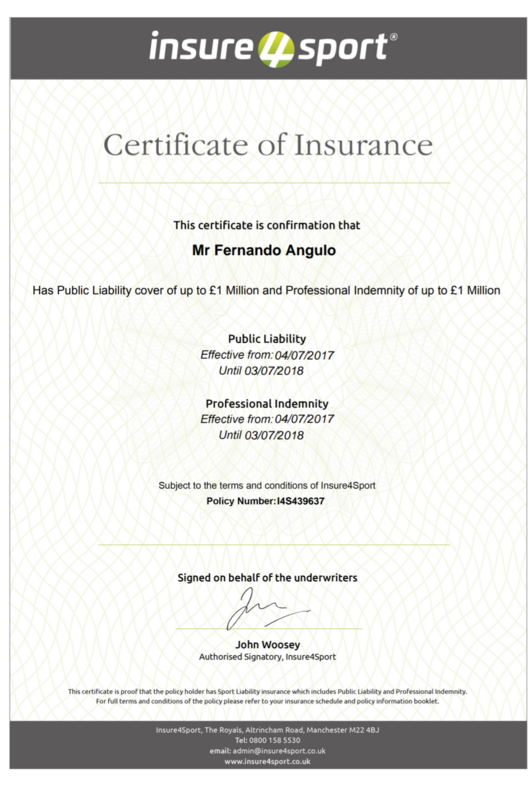 The priority of any instructor / martial arts club or group should be insurance cover. This not only protects the instructors (including assistant instructors and officials) but also the students and members of the public who enter the club. Public/Product Liability £1 million This is defined as ‘sudden accidental injury to an individual (third party) or damage to property caused in a single, clearly identifiable occurrence’.